Rolling back the expansion of Medicaid and starting in 2020, capping federal funding per enrollee, based on how much each state was spending in fiscal year 2016. Removing the mandate that most Americans have health insurance. Offering tax credits ranging from $2,000 for those under 30 to $4,000 per year for those over 60. The full credit would be available for individuals earning up to $75,000 a year and up to $150,000 for married couples filing jointly. Repealing the large-employer mandate requiring employers to offer affordable healthcare or face financial penalties. Two bills were announced yesterday and are expected to be considered by both committees this week. The House Committee on Energy and Commerce proposal can be found here. The House Ways and Means Committee released a bullet-pointed breakdown of their proposal that can be found here. For more information on the proposals click here. This is the beginning of the legislative process and the proposals are likely to change. 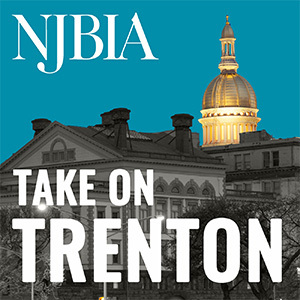 NJBIA will be closely monitoring these proposals and will provide detailed updates through our Health Affairs Issue Network.